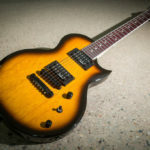 The specialty of the Euro-Unit offer has always been the variety of guitar brands, so this time we put the emphasis on guitars again. 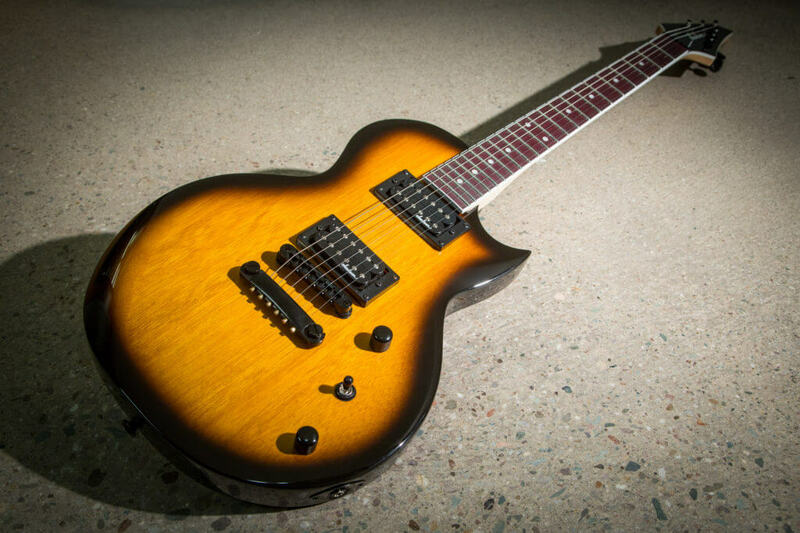 That’s why we are always looking forward to enriching our offer with new guitar brand. 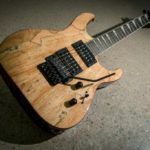 Jackson Guitars is a famous name in the guitar world and from now on these world renown guitars are available in our offer. 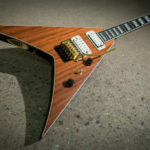 These guitars don’t need any special introduction because they have been recognized for many years by their specific design and quality. 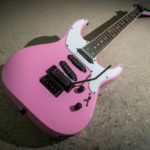 Jackson electric guitars and electric bass guitars have been produced since 1980 and carry the name of their founder Grover Jackson. 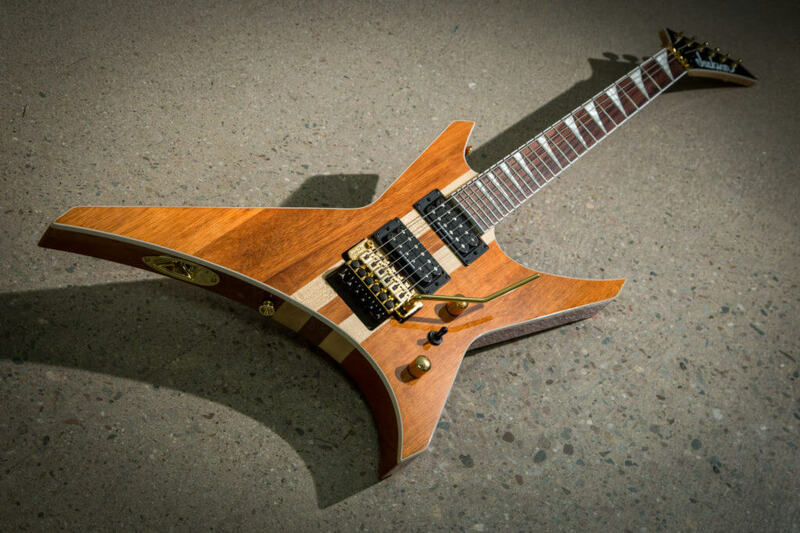 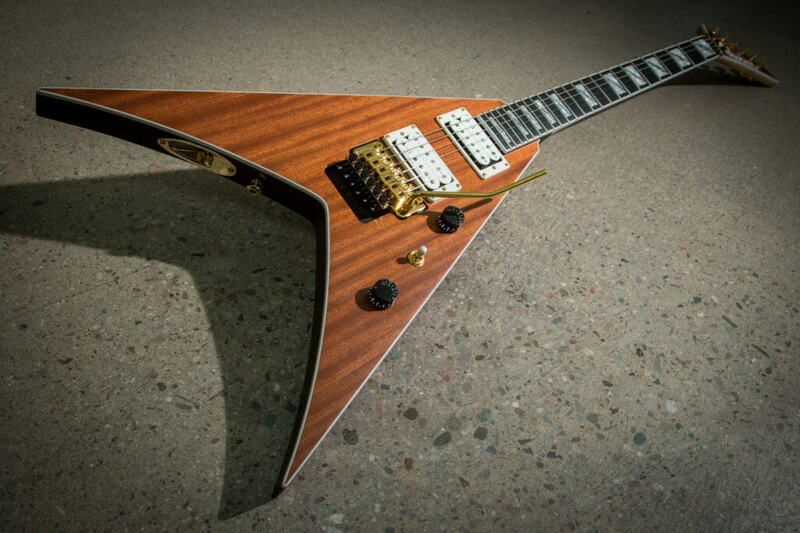 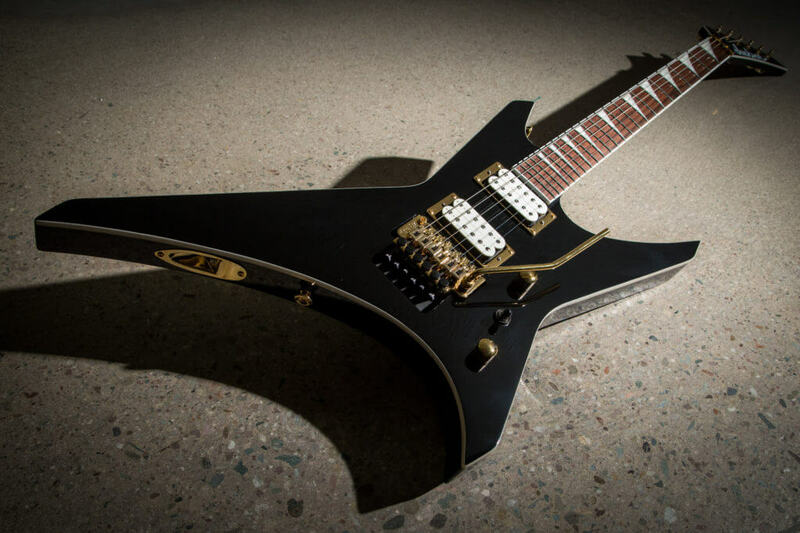 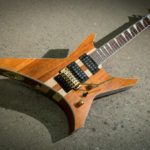 Randy Rhoads models, the 1980s spawned distinctively designed Jackson models such as the Soloist, King V, Kelly, and the Dinky, all of which remain icons of the brand. 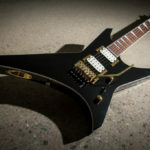 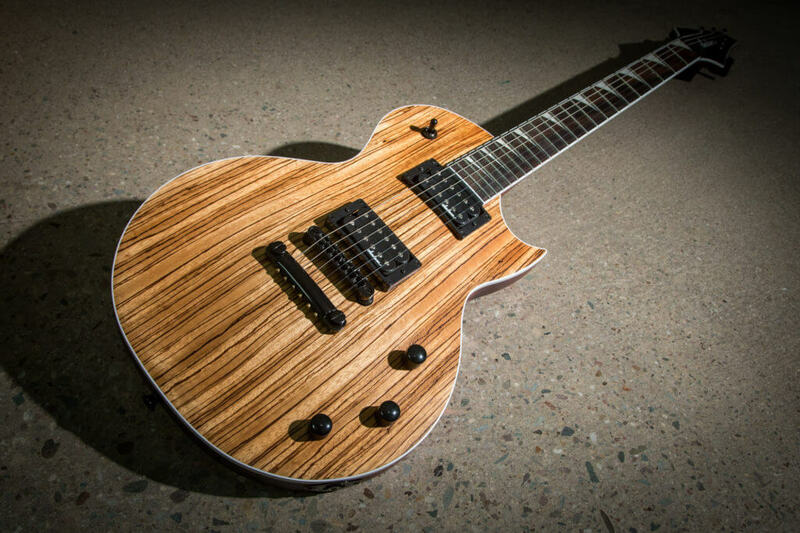 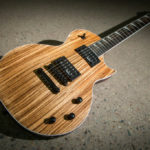 Many guitarists have recognized the quality of Jackson guitars and have helped make it a recognizable brand in today’s guitar industry, with Jeff Beck, Steve Vai, Eddie Van Halen, Richie Sambora (Bon Jovi), James Hetfield (Metallica) Wes Borland (Limp Bizkit), Adrian Smith (Iron Maiden), Marty Friedman (Megadeth), Dave Mustaine (Megadeth), Ian Scott (Anthrax), Jeff Hanneman (Slayer) and others. 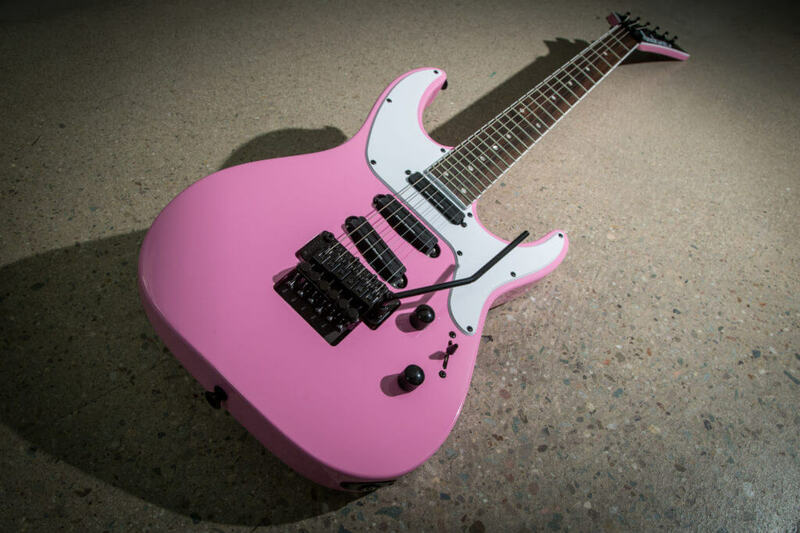 As we constantly expanding the range of musical instruments of renowned world names and Jackson Guitars is another among the prominent brands we have included in our offer. 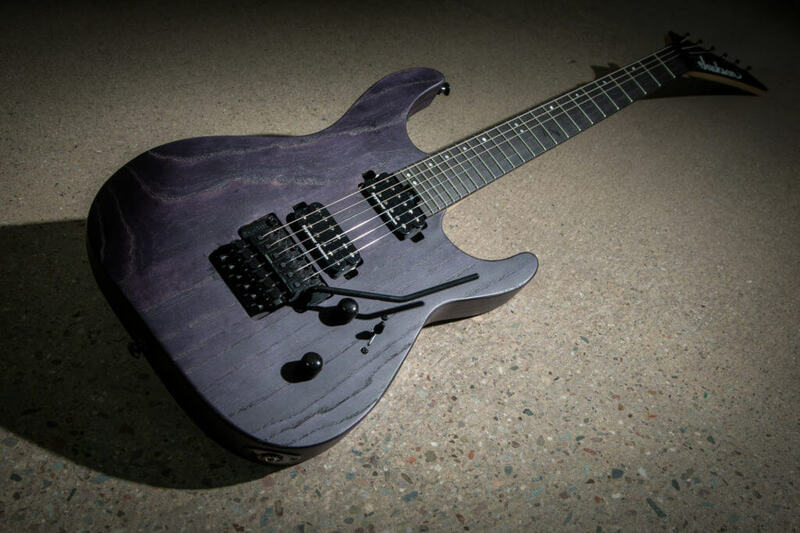 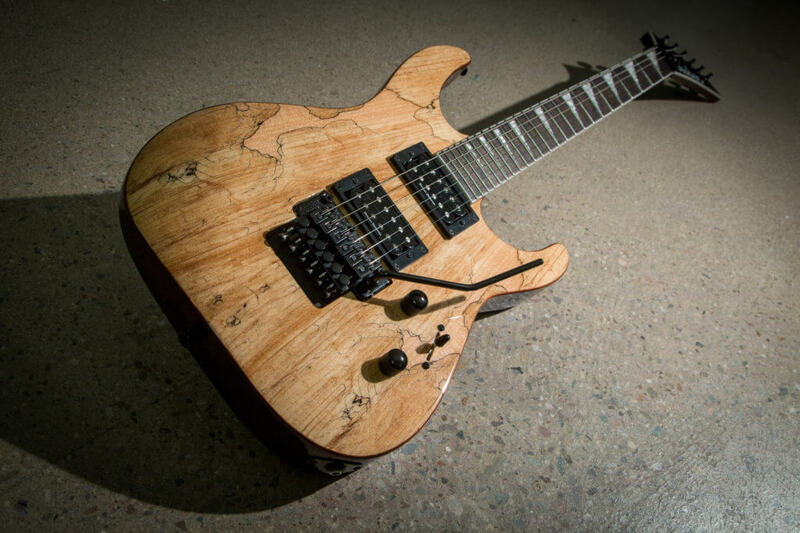 Euro-Unit is now a Premium Dealer in Croatia for Jackson Guitars. 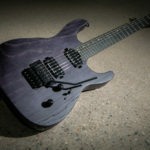 Check out the offer here.